Available in lengths from 9' to 18' long. 60", 72" or 78" available side heights. 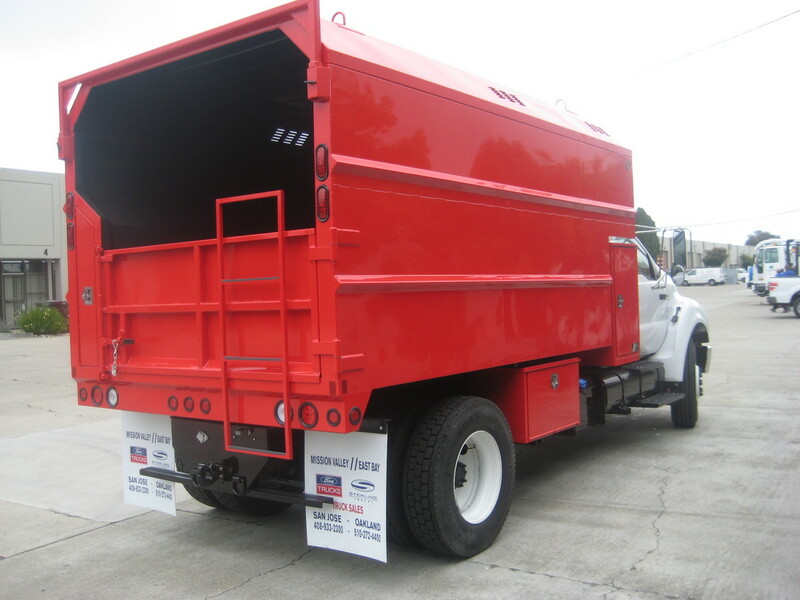 Our heavy duty construction and the extensive use of galvanneal sheeting will provide a body with superior rust protection. L style tunnel box. 14 gauge galvanneal construction with stainless steel three point twist handles, four swivel rope hooks, one center fixed shelf.